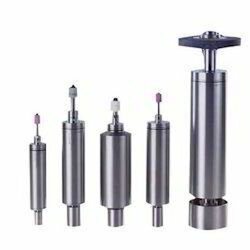 To meet huge market demands, we are engaged in offering best quality of Internal Grinding Spindle Kit. We offer high quality range of Internal Grinding Spindles. It is used for bore grinding of bearings, connecting rod and other mass production components. It can be customized as per our precious customers specifications. It is widely known for its durability and quality. We offer our range at market Aprices. Ultra Precision Spindles Pvt Ltd manufacture belt driven, precision ball and roller bearing spindles. We are ISO 9001 company. 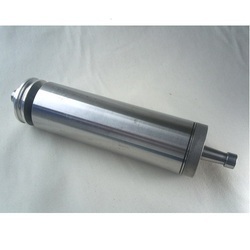 Relying on our expertise in this domain, we are into offering Internal Grinding Spindle.